With the uncertainties of Brexit, higher interest rates and fuel prices, plus new WLTP fuel economy and CO2 figures now being applicable and the demonising of diesel engines, there are a lot of uncertainties in the UK’s motoring world and new car sales are being affected, writes David Miles. Sales in the retail, fleet and business sectors fell 20.5% for the new registration plate change month of September and show an overall fall of 7.5% so far this year. 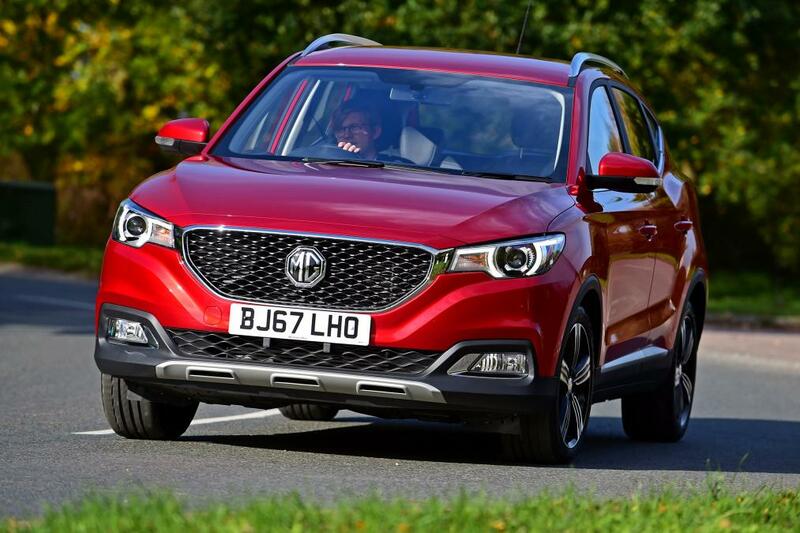 However it’s not all doom and gloom as MG showed a 20% increase in September sales and are 101%up for the year to date. But we are only talking about relatively small new car sales numbers for MG.
Having recently tested and reviewed the new MG3 supermini hatch my spotlight now falls on their MG ZS SUV. Described in their media information as a compact SUV with competitors including the sector’s best selling Nissan Juke and Renault Captur models, in fact the MG ZS SUV only competes with them on price. 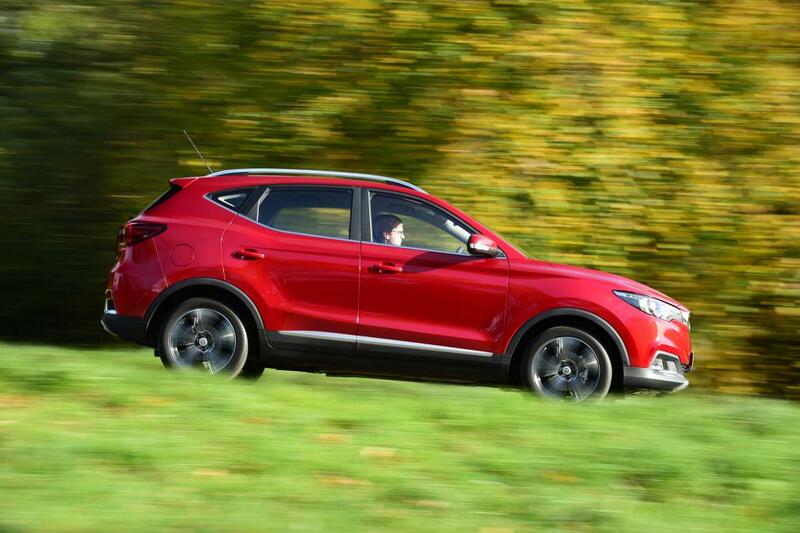 In reality the MG ZS is almost as large as the medium sized best selling Nissan Qashqai and Kia Sportage models. Although having a similar level of specification the MG ZS is considerably cheaper and like the new MG3 now comes with a 7-year/80,000-mile warranty for good measure. 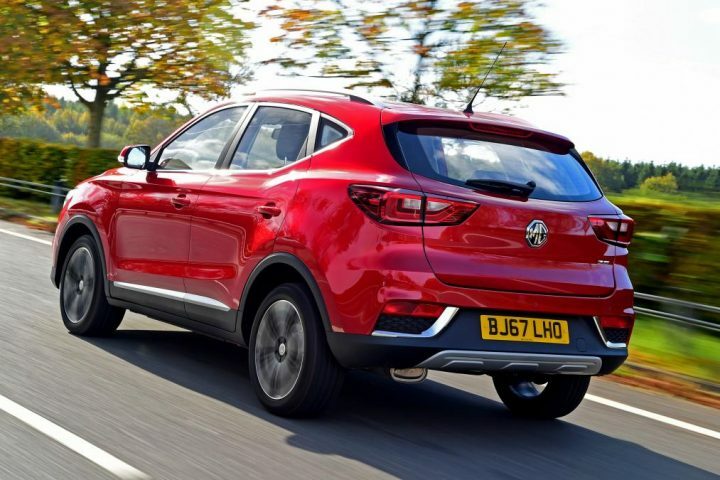 The MG ZS is available with a normally aspirated 1.5-litre 4-cylinder variable valve timing 106hp petrol engine with a five speed manual gearbox and 2WD. It is available with three levels of specification; Explore at £12,495, Excite at £14,045 and Exclusive, the model I tried, at £15,795. In addition there is also a 1.0-litre T-GDI turbo direct injection three cylinder 111hp petrol engine option available but fitted as standard with a 6-speed automatic gearbox and also with 2WD. This engine/gearbox combination is available with Excite specification at £16,045 and Exclusive at £17,795. The on-the-road prices are appealing but the new WLTP CO2 emission figures appearing to be less so with regards to VED tax costs. The 1.5-litre engine emits 140g/km with a Combined Cycle fuel economy figure of 47.1mpg. The 1.0-litre T GDI unit’s figures are 145g/km and 45.4mpg. This means that both engines have a VED First Year road tax cost of £205 before the £140 Standard rate is applied. The MG ZS is a global car launched at the end of last year and it showcased the new generation front face design for the brand which the MG3 has followed and the larger GS will have in future. 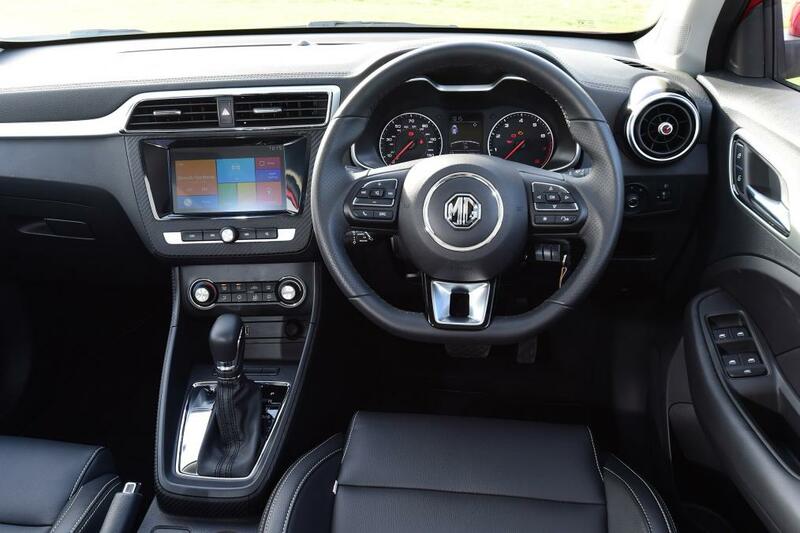 It has a bold grille with a large MG badge mounted centrally. The vehicle has all the exterior design features of a modern SUV with protective cladding for the front and rear lower bumpers and it extends along the side sills and over the wheelarches. There is the usual side profile rising waistline. It may be a budget-priced range but it certainly doesn’t look cheap as far as kerb appeal goes. Its proportions are good with an overall length of 4,314mm, a width of 1,809mm, it’s 1,611mm high with a long wheelbase of 2,585mm so interior space, including rear passenger legroom, is more than comparable with far more expensive similar models. 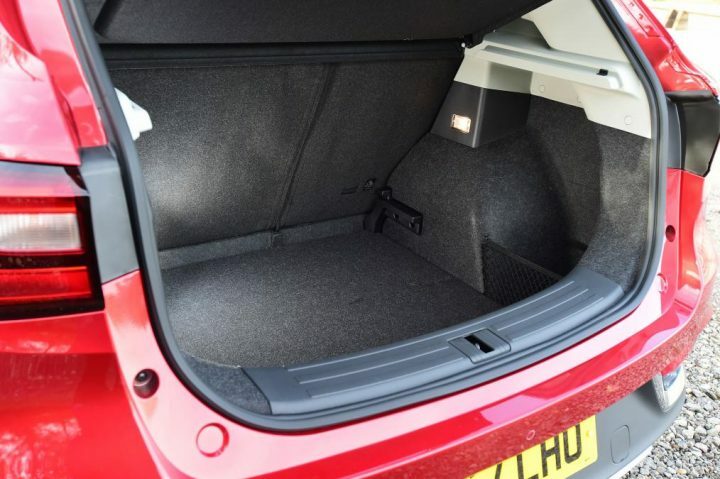 For good measure there is a 448-litre boot which expands to 1,375-litres with the rear seat backs folded down. 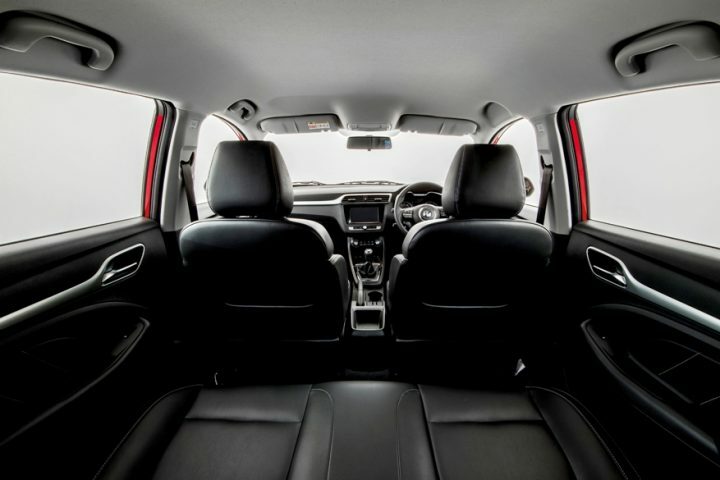 The interior is generally well laid out with reasonable quality fixtures and fittings and the Excusive version I tried only had synthetic leather upholstery but for the price that’s to be expected. The driving position was good as was the visibility but the room for my left foot was restricted around the clutch pedal. While it has a full set of air bags and other safety items even this top spec model didn’t have the now usual driver support aids such as blind spot monitoring, lane keeping alert and city or emergency braking which again is reflection upon its budget price. 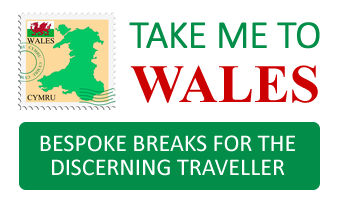 You get what you pay for but you do get most of the most commonly used driving features wanted by most people and are electric windows, ISOFIX child seat mountings, air-con, cruise control, rear view camera, sat-nav and connectivity services. It’s really sensible to consider what you really need from a car in terms of specification not what you’re told you need by ‘marketing-speak’ which inflates the price you pay. 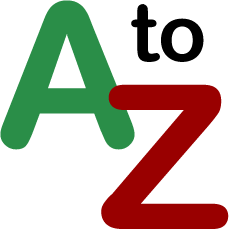 The MG ZS uses a MacPherson strut front suspension with a simple torsion beam rear axle system but MG says extensive testing to tune the dampers, springs and steering response was done in the UK before the vehicle went to market. The ride is generally comfortable but thumps and bumps from potholes are felt inside the cabin mainly through the rear suspension. Torsion beam designs do have their performance limitations and again using this system is price-driven rather than performance-driven. The steering system has three selectable modes, Urban, Normal and Dynamic which in reality didn’t improve or make worse the so-so responses and feedback. It just worked ok and well in keeping with the car’s adequate performance. The official Combined Cycle figure is 47.1mpg and during my week of real-life driving conditions the figure was impressively close at 43.8mpg which was realistically acceptable. In conclusion the MG ZS 1.5 does have its performance limitations but for the money, size and specification in its sector it’s unbeatable value.